With nearly 30 years experience, Team ASAP takes their name seriously. 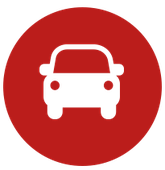 This means affordable, professional auto glass replacement and repair brought to you when and where you need it. Our glass technicians provide mobile, on-site service to ALL of Southwest Louisiana, including Starks, DeQuincy and Hackberry. 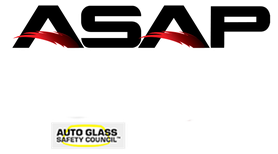 With nearly 30 years experience in the discipline of auto glass repair and replacement, ASAP Glass makes sure your windshield installation is done in a timely manner providing the quality service you expect at prices you can afford. WE DON'T JUST SERVICE DOMESTIC VEHICLES. Call or email us today and let us know the make and model of your foreign or exotic vehicle. The ASAP Team will contact you about your replacement or repair in a flash. We take pride in our clients and commitment to excellence. Our clients know they can rely on ASAP Glass, for simple glass repairs and replacements to complex installations. 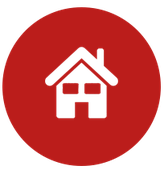 Our residential division offers the finest quality service at an affordable price. 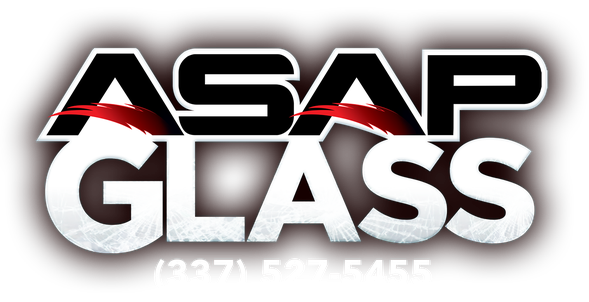 At ASAP Glass, we repair all types of boat glass. 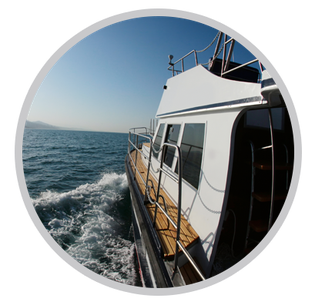 We also offer boat glass replacement if repair is not feasable. Your boat is your pride and joy. When you trust ASAP Glass with your boat, we will treat it as if was our own. You'll be ready to get back in the water in no time. 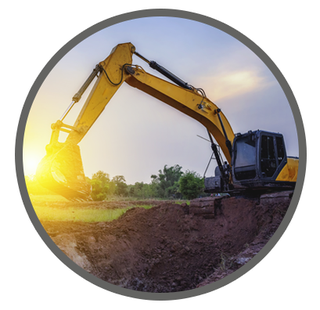 Heavy construction equipment glass is constantly subject to rough conditions. If your equipments' glass is damaged we provide you with affordable, on-site replacement. 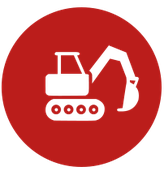 Our services include: Tractors, Mowers, Trucks, Forklifts, Backhoes, Dozers, Excavators, Cranes, Scrapers, Logging, and Railroad. When it comes to automotive and residential glass, there really isn't a technician in Southwest Louisiana more knowledgable than Dan Smith, the owner of ASAP Glass. 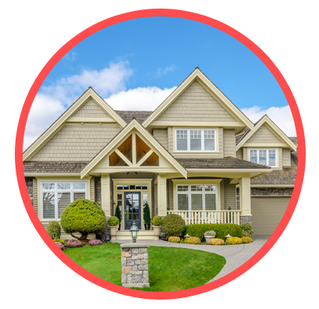 Beyond his 24 years of experience in the glass replacement and repair industry, Dan brings a drive and professionalism that is often lacking with other fly-by-night glass companies. 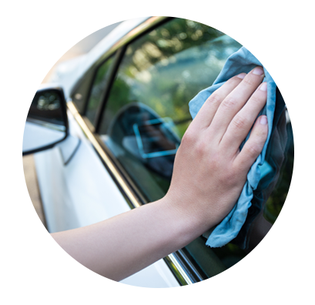 "It's not enough to just repair or replace our clients' auto glass," says Dan. "I want what they want. It needs to be fast. It needs to be affordable, and above all, it needs to be done right." Dan acquired his perspective on the glass industry through years of hard work in local and corporate glass companies, learning every aspect of the trade and ultimately used his knowledge to start ASAP Glass. "Windshields are going to get chipped and cracked—it's a fact—and I want ASAP Glass to be the company you depend on to fix them," says Smith. "You call me or another member of my A-Team and we'll put the wheels in motion to get you taken care of as soon as possible (no pun intended). We don't wait—we act—and because we act, you know that your field of view will be chip and crack free in a flash. That's the ASAP promise." Dan doesn't just pour on the speed for his customers. He's also a devoted runner, with hundreds of marathon miles beneath his feet. 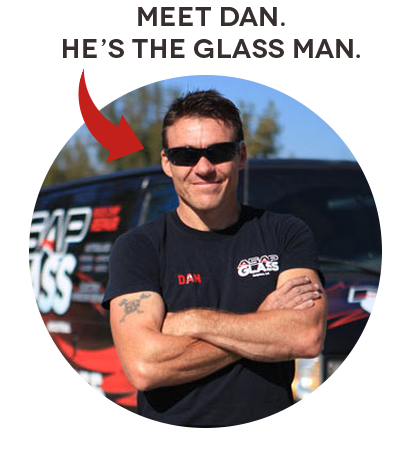 With energy to burn, Dan takes his man-of-action philosophy even further by donating his time and ASAP Glass resources to local education, charities, organizations and non-profits. "I've put in the hard work and it's paid off with a devoted, and growing, customer base," says Dan. "I feel blessed by ASAP's success and it's important that I give back to the communities that support me and my team." Dan's vision for the ASAP brand extends beyond the services they provide today. 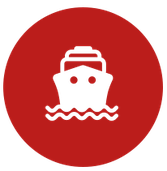 "We continue to add offerings as our service area grows. ASAP Glass is devoted to its Southwest Louisiana customers—that's carved in stone—but I've got my eye on the future and thanks to my customers, the future is looking very bright," says Smith. "Today, we run Lake Charles and all of the other cities that make up Southwest Louisiana, but look fast! You may be seeing our red and black glass service vans in your community soon."